Everything about the world of cinema is magical. Everything, from the mythology of Hollywood, to the actual theater going experience, is steeped in a unique sense of wonder. For the true lovers of the silver screen, what could be the ultimate expression of that love? Of course, you can tell a lot about someone from their movie collection and those who are truly passionate about the world of cinema are often not shy about showing their collection off. An even greater show of respect and adoration for the art from would be to start your own independent movie theater. This is the kind of undertaking that just doesn’t occur to people usually. Obviously, there must be people out there starting up movie theater chains, but it doesn’t seem like the kind of thing that a budding entrepreneur can easily step in to. The truth is though, that having the passion and drive to start your own movie theater chain means you have already won half the battle. After you have made the decision that this is what you want to do, it is then mostly a case of researching and doing your due diligence before you commit huge sums of money. 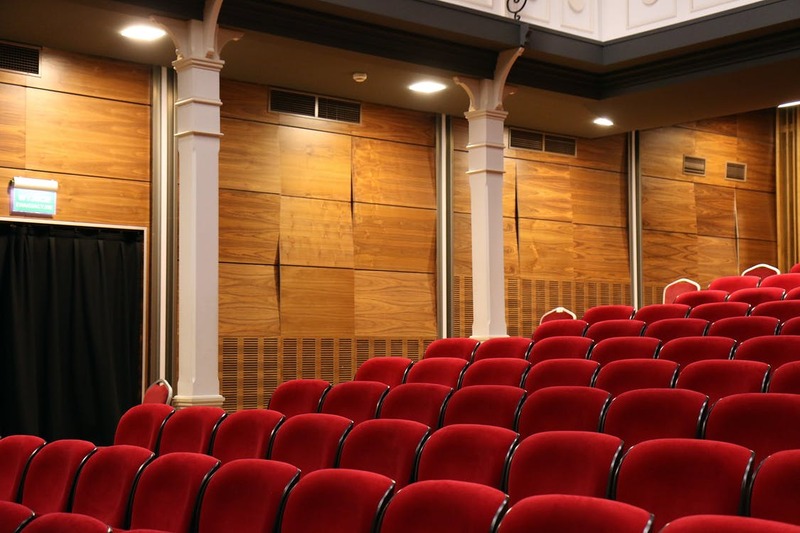 Here is a quick look at the most important considerations and decisions that you need to factor in when planning the launch of your own independent movie theater. Buying into a pre-existing franchise carries a number of advantages, mainly that you will operate under an already recognizable brand; building awareness of a new brand is no easy feat. However, the franchising option isn’t for everyone, you will be somewhat restricted in the way that you operate and present your theater to visitors. If, on the other hand, you decide to go independent and to run things for yourself then you will have full control over the experience that you offer to customers and how you offer and deliver it. In order to achieve success as an independent theater, you will need to know what the demographics of your local market are. Much more than the big-name chain theaters, who generally operate large complexes and offer customers the full range of newly released films, independent theaters will need to be more focused in their offerings. Many independent theaters do screen the big new releases, but they do so alongside more eclectic films which are less likely to be found in big chain theaters. Understanding the local tastes and demographics will also be invaluable in making decisions relating to the design and décor of your theater. Take seating as an example. You can choose between fixed seating – see Seating Concepts for more information, or temporary seating. Younger audiences may well prefer non-permanent seating that can be moved around, whereas older, more traditional, theatergoers will probably prefer good quality fixed seating. When deciding how to decorate, always be mindful of how your theater will appear to people who see photos online, either through your website or other people’s social media. You want to design your theater with care and ensure that you leave the best impression on new visitors as possible. Opening an independent movie theater is no small undertaking, but for movie lovers it is the ultimate expression of love and the first step on a potentially hugely rewarding journey.